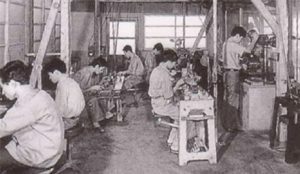 “Mitsuboshi Diamond Tool Factory” was founded 1935 in Osaka / Japan as a manufacturer of diamond glass cutters. 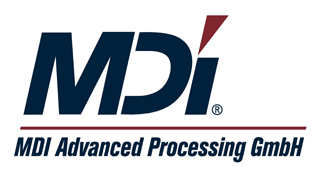 Adding glass scriber to its portfolio, MDI grows rapidly to become the leading company in supplying the Flat Panel Display market with fully-automated cutting machines and lines.New markets and products call for innovative processing technologies. Having sold more than 3000 units (2007), MDI now puts its focus on new markets such as PV, LED, LTCC, etc. to support customers with engineering know-how and innovative technologies in these sectors as well.